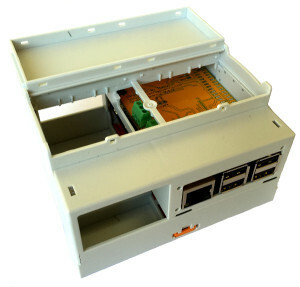 Our company was born as a support to the Open Hardware Industrialberry project. Our experience allows us to support the industrialberry team in the development of new electronic systems and in their distribution. We have a long experience in Fieldbus applications as: CAN BUS, RS-232, RS-422/485, Ethernet. SG Electronic Systems has the ability to design hardware, firmware, software and systems and manages all phases of the manufacturing process, including assembling and soldering of electronic boards. We able to give maximum flexibility in developing customized systems for specific customer needs.